Oh my gosh, tomorrow's already Hari Raya, it felt like only yesterday when I published the post on Salz/Zucker. How did time fly so fast?? Anyway, for some of us are travelling home bound / overseas this Hari Raya holiday, stay safe and alert alright... But, for those of us (including myself) who are staying put in Jakarta, enjoy the once-a-year traffic jam free streets. In the meantime, I know some of us worry that with no helper to cook / clean up at home, may be rather worried about what and where to eat. Because chances are, your reliable street food vendors are off to their 'kampung' (hometown), or your family's go-to restaurants are closed for an entire week. Cooking may not be an option, because the leftover dishes to clean seem too daunting to face this holiday. 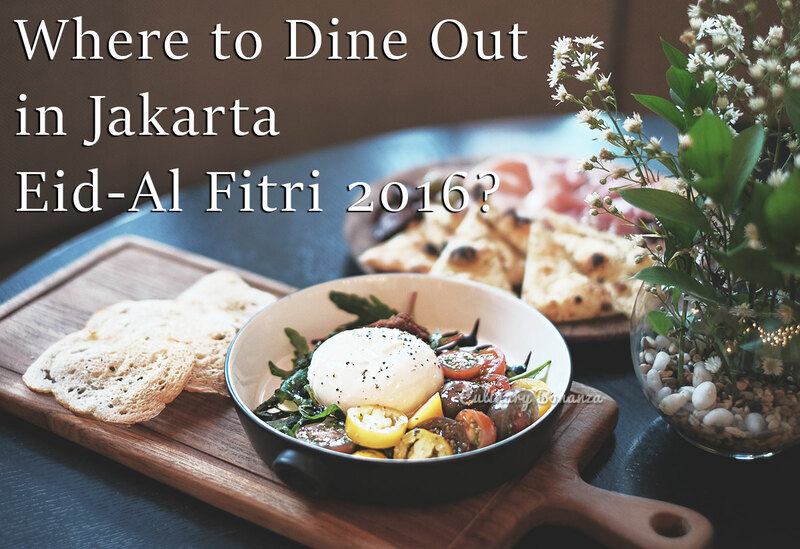 So, with these assumptions in mind, I've rounded up several places that you can rely to stay open this Lebaran. Keep scrolling down for details. 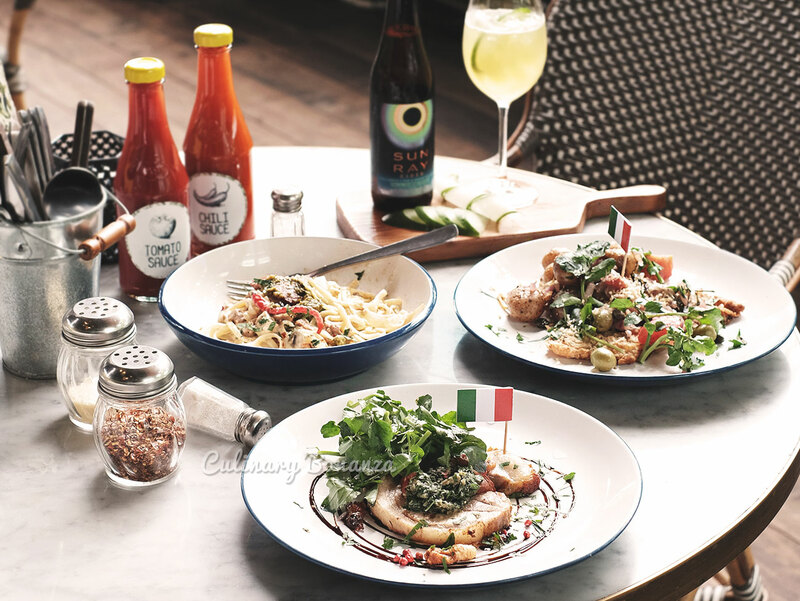 Why not spend a bit more over some great meals with your families to celebrate this holiday? 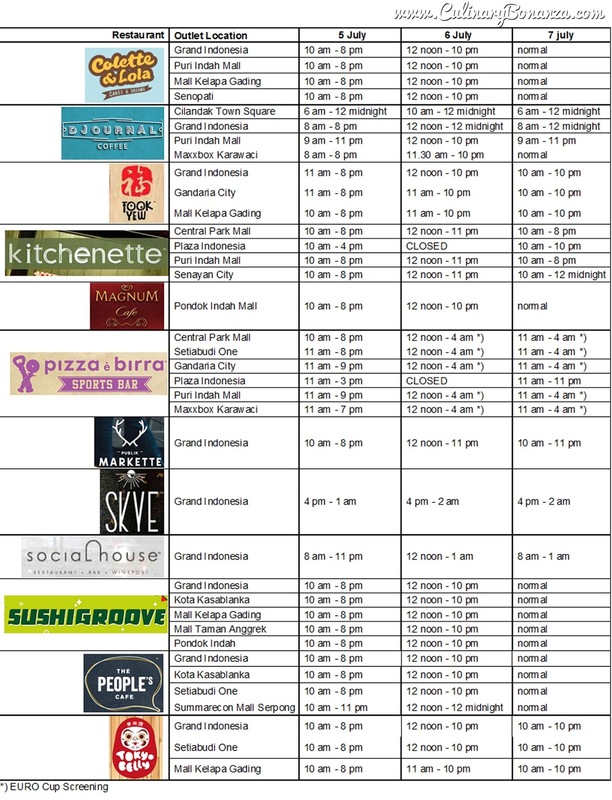 Why you should consider one of these restaurants, is because hotels never closes during holidays, so their F&B outlets will certainly stay open too, better still if you're staycation-ing in one of the hotels, because the Room Service will be available 24/7. Besides, five star hotels in Jakarta offer various choices of dining, from Chinese, International buffet, Italian, Japanese, French, etc. The next safest place to go to would be the shopping malls. So far I only know of one shopping mall that's closed tomorrow, 6 July 2016, the first day of Lebaran, that's Plaza Indonesia. so its next door neighbour, Grand Indonesia would be a happy host to all visitors. Yes, expect it to be a sea of humans people! Some of my favourite restaurants are run by this powerful F&B group: Benedict, Caffè Milano, E&O, Cork & Screw, Union, Canteen, etc. 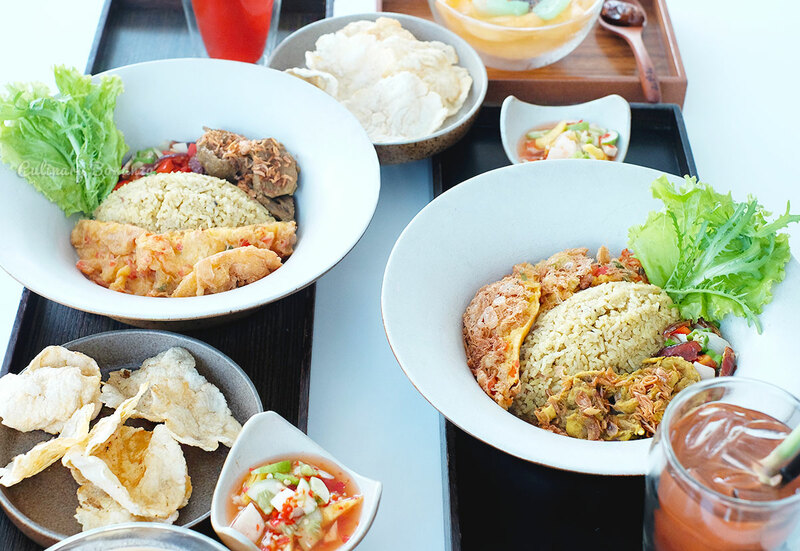 Sate Khas Senayan by Sari Rasa Group has become my go-to Indonesian restaurant because it is present at many strategic locations and they consistently deliver the flavours. 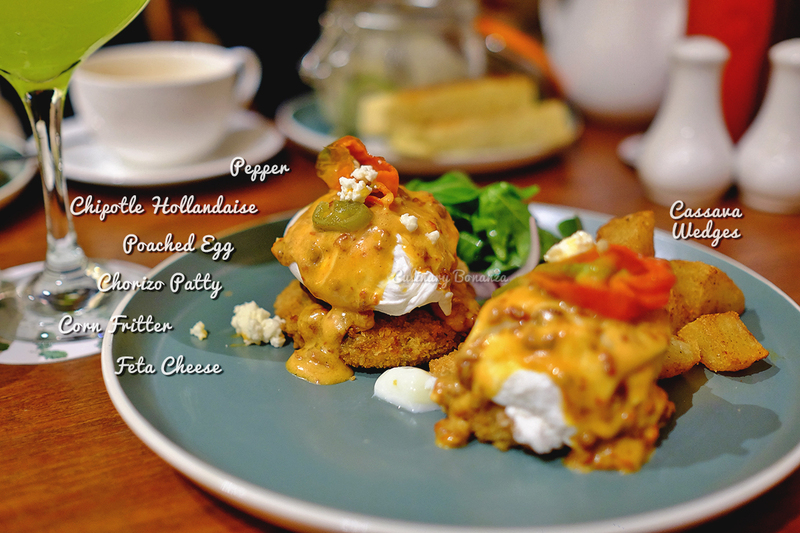 Their concepts include, from the more affordable Sate Khas Senayan, mid range with Tesate, to high end range with 1945 Indonesian Fine Dining. 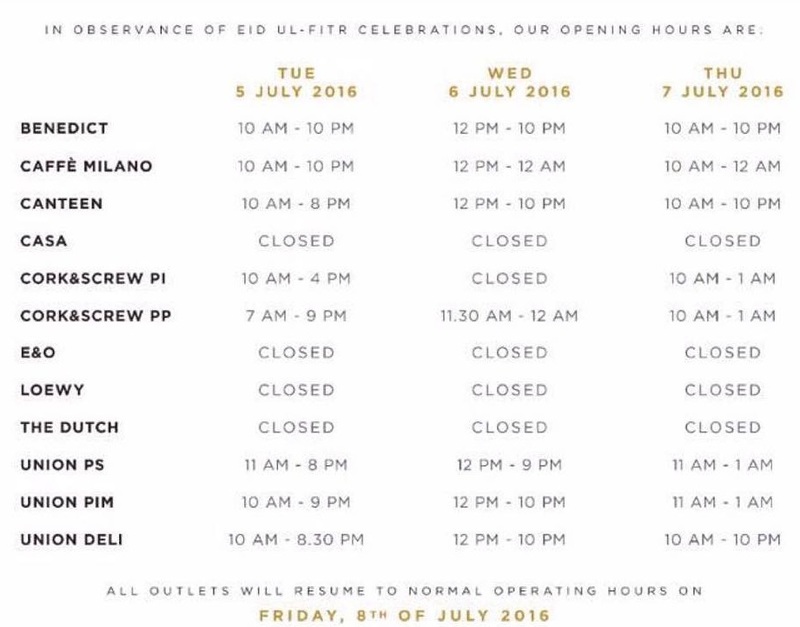 The stores are open as usual, according to shopping mall hours, except on 6 July: 12 noon onwards. 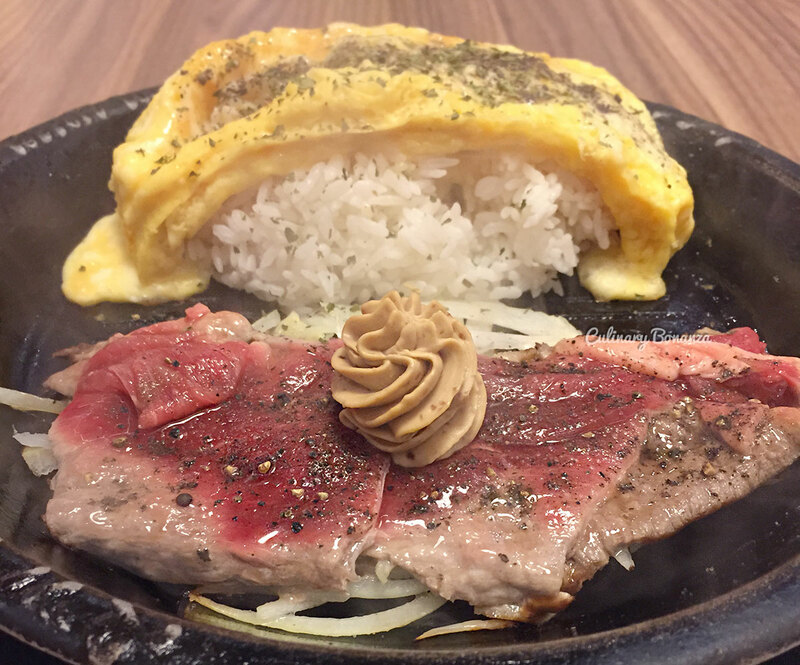 The local F&B franchisee powerhouse, Boga Group, offers a more casual and affordable dining options that appeal to families, like Bakerzin, Pepper Lunch, Paradise Dynasty, Paradise Inn, Master Wok. Their stores too, will be open according to shopping mall operation hours, except on 6 July, which will open from 12 noon onwards.